SOCO Waste proudly serves the trash removal needs of businesses and homeowners in the Colorado Springs area. We stock a variety of dumpster sizes to fit your needs, preferences, and property restrictions. Homeowners who take pride in their property’s condition know how difficult big clean-up jobs can be. 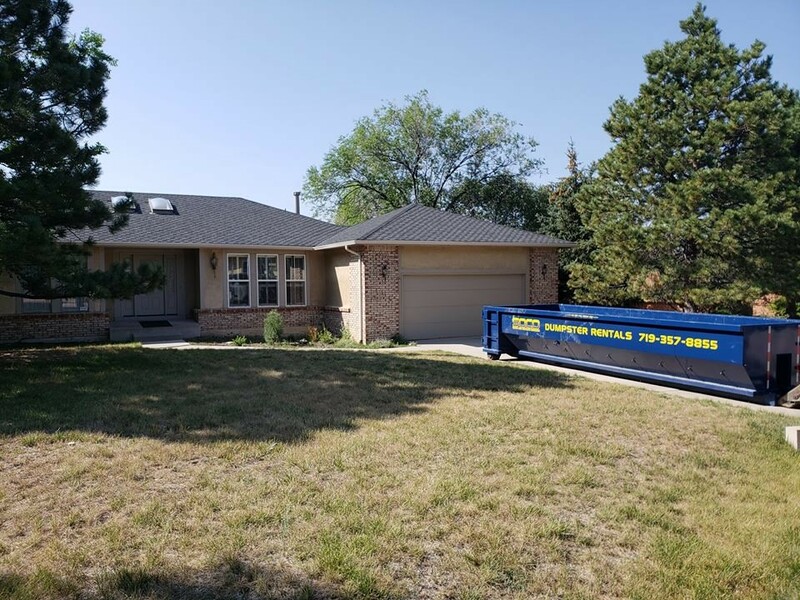 A roll off dumpster rental from SOCO Waste simplifies a number of common household tasks. 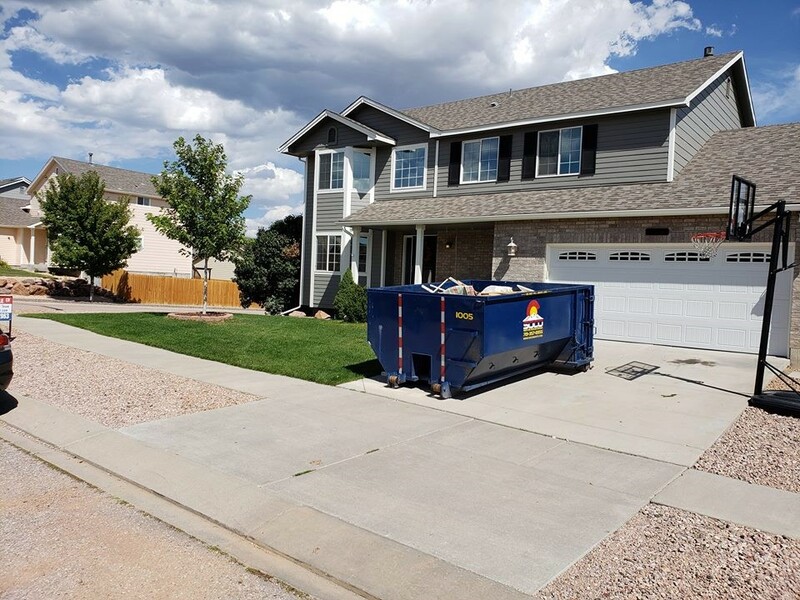 Our roll off dumpster sizes and services are some of the best in Colorado! 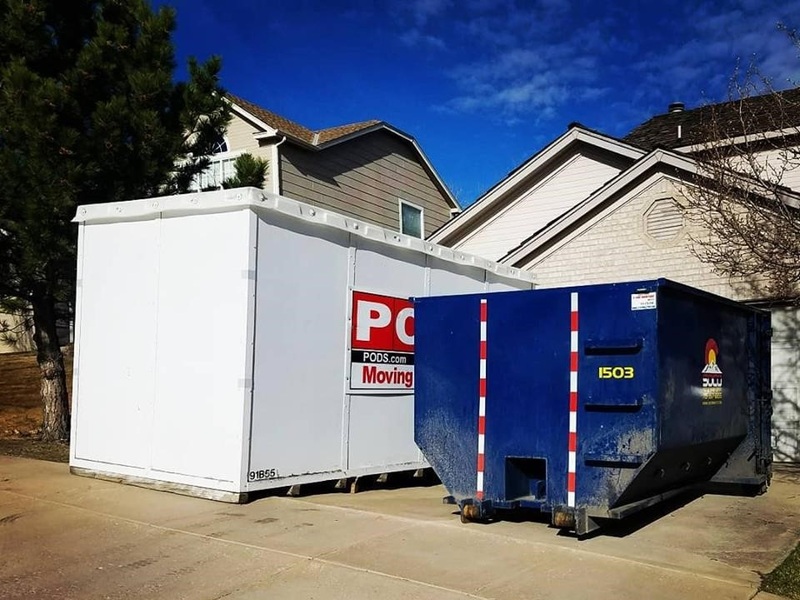 Dumpster rentals are great for a small renovation project, cleaning out clutter from attics and other storage spaces, or getting rid of old furniture. Instead of driving back and forth between your home and the city dump with truckloads of trash, enjoy the convenience of curbside disposal and professional removal. With on time friendly delivery and pick up, let us do what we do best and help clean up your mess! With five different container sizes, customers are sure to find the perfect fit for their plans. For smaller cleaning projects, a 10-, 12-, or 15-yard container gives you plenty of room for all those old boxes and outdated clothing. For big waste like furniture, a home remodel or clearing out an estate, opt for the larger 20- or 30-yard containers. 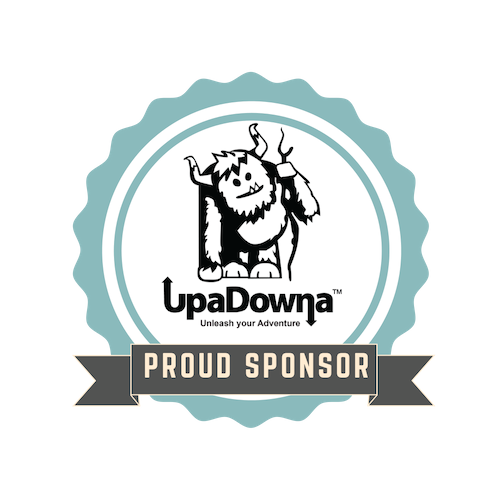 Whatever the project, we offer the best rates and the best customer service in Colorado Springs, CO. Contact SOCO Waste today to schedule your roll off dumpster rental. SOCO Waste is a waste management company based out of Colorado Springs specializing in roll off dumpsters and junk removal.